Ready for a huge holiday discount?? This is going to be the holiday deal every single one of you will want to buy this holiday season. A $50 wine ... for $19.99! Plus free shipping by the case with code TOBIA! This is the wine you are going to regret not buying more of. A $50 wine ... for $19.99! This is going to be the holiday deal every single one of you will want to buy this holiday season. With gift buying mode in full swing for so many of you on this list, this is a red wine deal that will check just about every box. A huge discount, big time press, free shipping by the case ... it's an amazing effort! 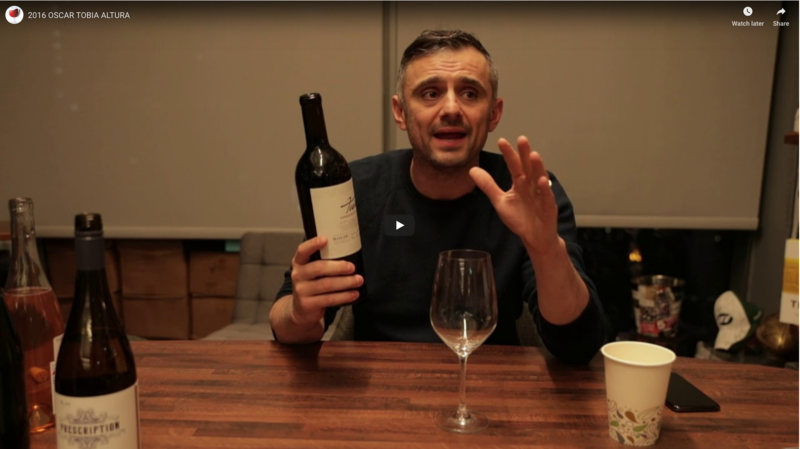 Watch the incredible tasting video by Gary Vaynerchuk, star of WinelibraryTV, below! A $50 wine ... for $19.99! Plus free shipping by the case with code TOBIA! This ... is the ultimate gift idea!! Every single person on the e-mail service right now looking for a great holiday gift idea for any red wine lover on your list should take a long look at today's huge special offer! This comes from a single vineyard planted in 1982. 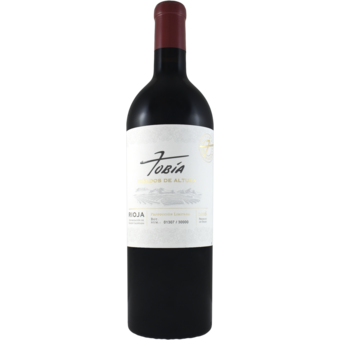 It's a medium to full bodied Rioja that is elegant and complex, with ripe, red fruit, a touch of spice and a long, silky smooth finish. Look at your holiday shopping lists now! If there is anyone left you need to buy red wine for ... and this is the range you are looking for ...... grab it now while it lasts! Huge press from both the Wine Spectator and Wine Enthusiast! As we mentioned above, this has also earned a pair of incredible 90+ point scores with both the Wine Spectator and the Wine Enthusiast. Grab this while it lasts today! It's going to flat out fly!! !